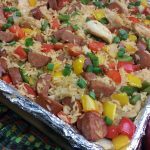 This Sheet Pan Jambalaya is chock-full of bold, zesty, Creole flavors that everyone will love. 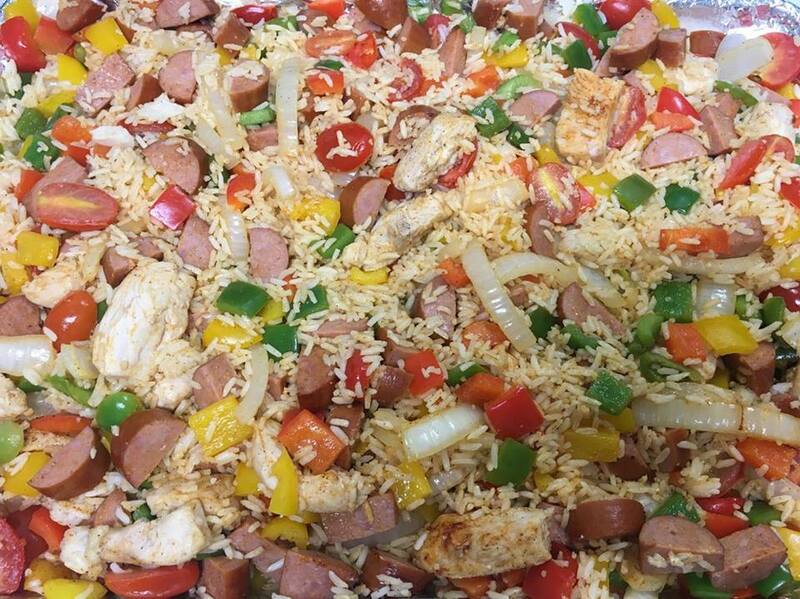 I made it for a family reunion recently, and everyone was going back for seconds and thirds. 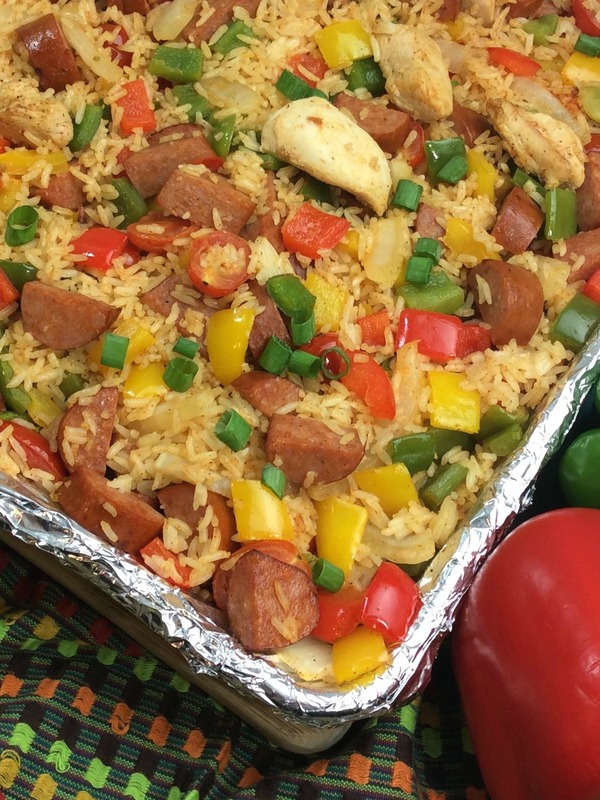 Jambalaya is an exceptionally popular dish that has French and Spanish influence. 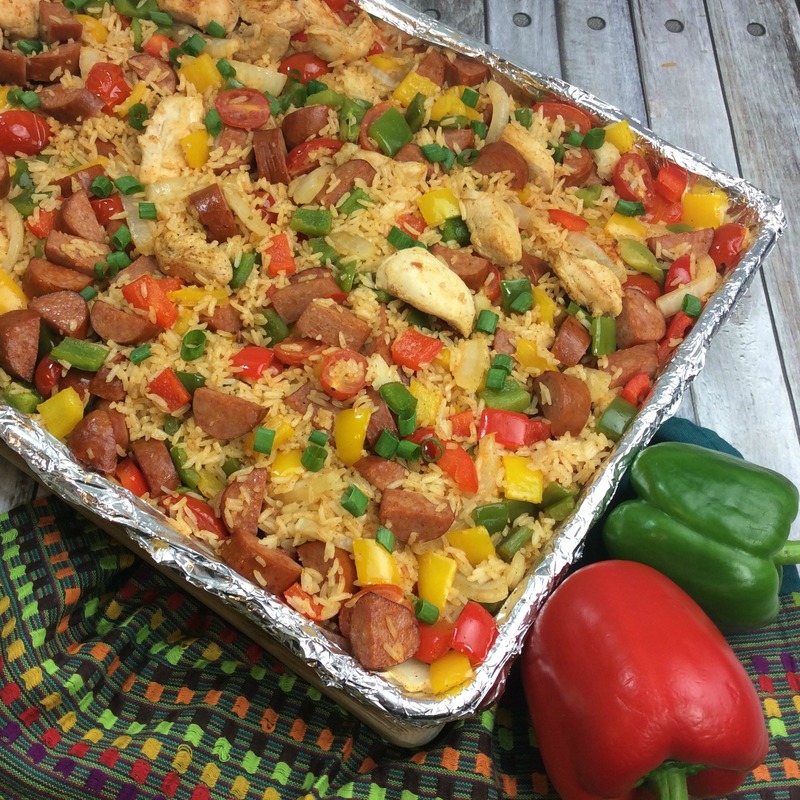 It consists of meat, rice and vegetables and, let’s be real—it’s straight up comfort food! 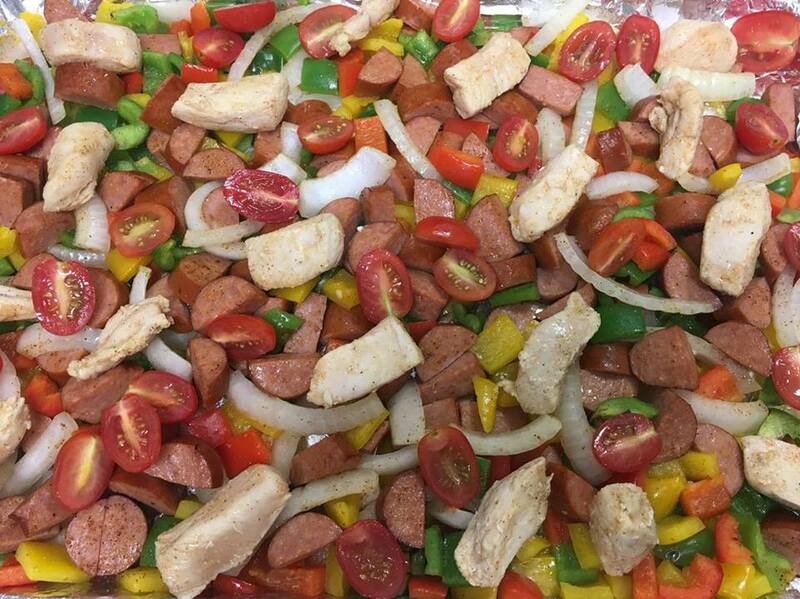 We hope you enjoy this recipe as much as we did and that you get the chance to try it out soon!